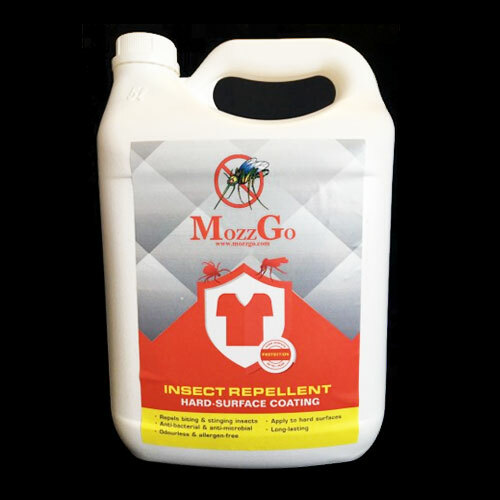 Mozzgo – mosquito repellents that can last between 3 months and 36 months depending on the product chosen. 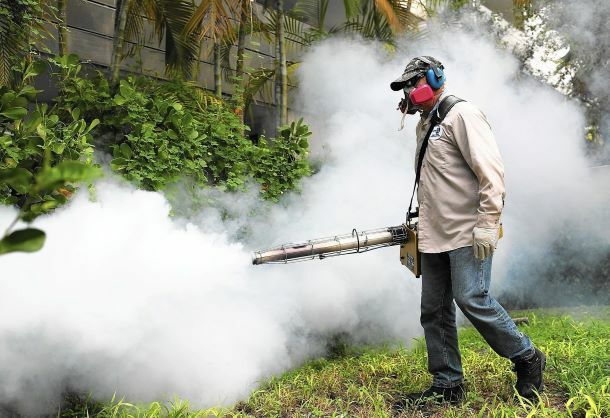 Are you working and living in, or enjoying the great outdoors, but are plagued by mosquitoes and the ever-present fear of insect borne diseases like Malaria (one of the world’s greatest killers of people throughout the developing and developed world), Dengue, West Nile virus, chikungunya, yellow fever, filariasis, tularemia, dirofilariasis, Japanese encephalitis, Saint Louis encephalitis, Western equine encephalitis, Eastern equine encephalitis, Venezuelan equine encephalitis, Ross River fever, Barmah Forest fever, La Crosse encephalitis, Zika fever,] as well as newly detected Keystone virus and Rift Valley fever? 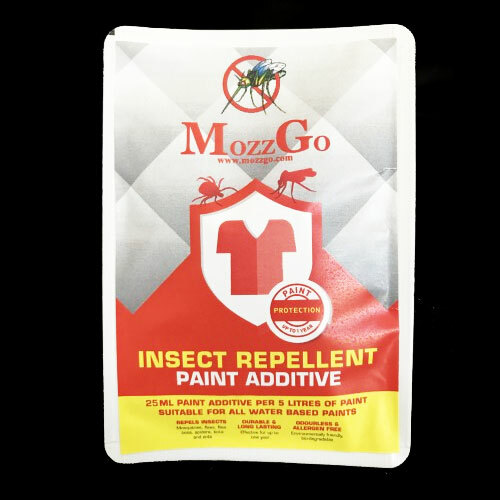 Mozzgo has multiple long-term and long-lasting insect repellent products worldwide including mosquito repellent hard surface sprays, soak and dry laundry additive and a paint additive that facilitates prevention and avoidance of insect bites, remaining effective for several months. 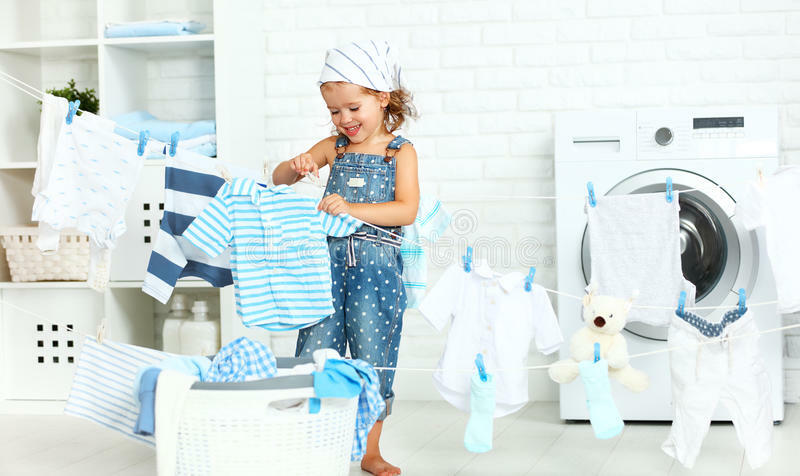 The material-based laundry additive repellent that will last in your clothes for 3 months or roughly 30 washes. 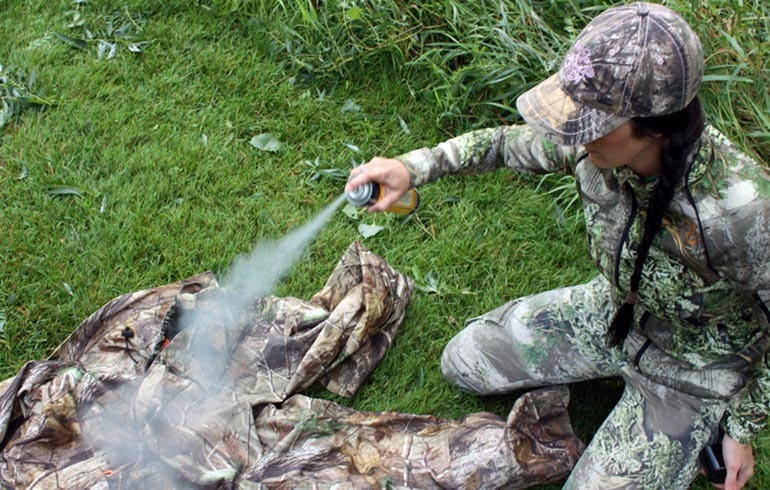 Our products use Bti and Permethrin as their natural active ingredients. Bti is a biological or a naturally occurring bacterium found in soils. (Bti stands for – Bacillus thuringiensis subspecies israelensis). BTi is used in our Hard surfaces and Paint additive products. 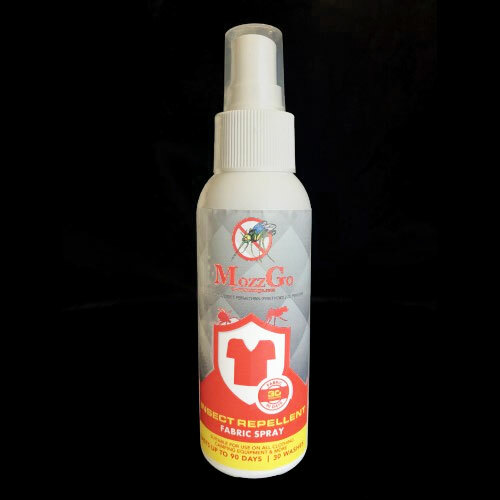 Permethrin kills mosquitoes on contact with treated clothing. 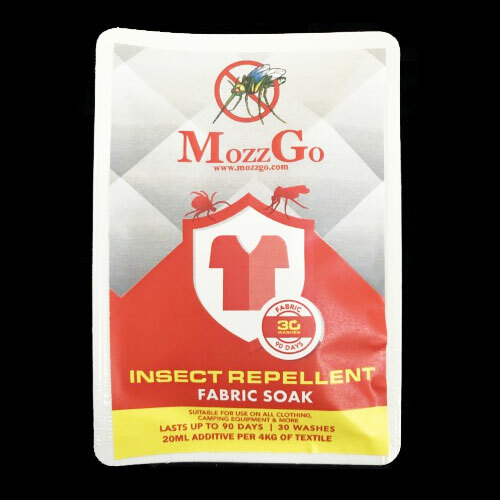 Our products at MozzGo have a wide variety of uses in residential, commercial and agricultural settings primarily for control of mosquito larvae and mosquitoes. Alternative way of minimising insect borne diseases with a long termd, fuss free method.